In the first 11 months of 2018, China’s home textile industry’s income maintained steady growth, and the growth rate dropped slightly from the previous year. From January to November 2018, according to the National Bureau of Statistics, 1,861 home textile enterprises above designated size achieved a total revenue of 193.302 billion yuan, a year-on-year increase of 3.78% and a decrease of 0.82 percentage point over the same period of the previous year. The 202 enterprises surveyed by China Home Textile Association realized the main business income of 76.871 billion yuan, a year-on-year increase of 1.14%, and the growth rate decreased by 4.78 percentage points compared with the same period of the previous year. The 13 industrial clusters tracked by the Association realized revenue of 273.282 billion yuan, a year-on-year increase of 5.68%, and the growth rate decreased by 3.1 percentage points from the same period of the previous year. Judging from the situation of various sub-sectors of the industry, the fabric industry performed outstandingly in the first 11 months of 2018. According to the statistics of the National Bureau of Statistics, 223 fabric enterprises above designated size achieved a revenue of 22.044 billion yuan, a year-on-year increase of 7.77%. The growth rate was 3.99 percentage points higher than the overall growth rate of the home textile industry; 287 towel enterprises above designated size achieved the main business income of 36.246 billion yuan, a year-on-year increase of 5.65%, 1.87 percentage points higher than the overall growth rate of the home textile industry; 988 above-designated bedding enterprises realized revenue of 101.782 billion yuan from January to November, an increase of 2.87% year on year. From January to November 2018, home textile exports grew steadily, and both traditional and emerging markets achieved good growth. From January to November, the export of China’s home textile products increased by 6.8% year-on-year. 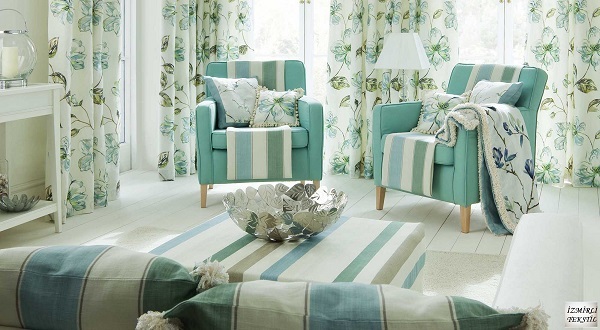 The top four home textile export markets are the United States, the European Union, Japan and ASEAN. From January to November, China’s export to the traditional markets of the U.S., Europe and Japan increased by 10.80%, 8.13% and 5.35% respectively. Among them, exports to the United States had the largest volume and the highest growth rate. Exports to the ASEAN market also achieved a 5.3% increase. Carpets are the main textile products affected by the United States’ tariff on China’s second batch of 200 billion U.S. dollars of products. The export situation has received much attention. 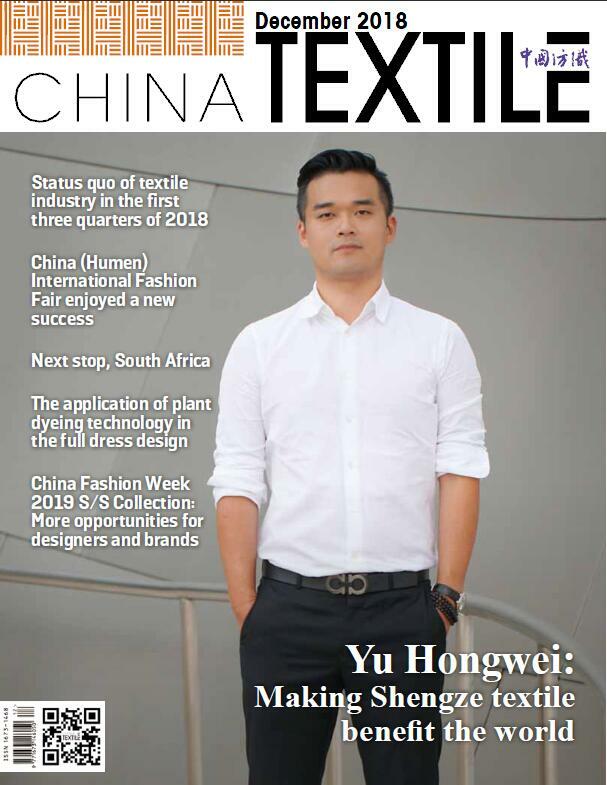 From January to November 2018, China’s carpet exports were 2.728 billion U.S. dollars, up 11.8% year on year, which was significantly higher than the average growth rate of home textile products exports. Considering that carpet exporters and foreign importers are actively taking preemptive measures in response to the uncertainty of Sino-US trade friction or risk, the export orders for this product have been increased during the period. Among them, exports to the United States were 649 million U.S. dollars (China’s exports of carpets to the United States in 2017 were 589 million U.S. dollars), an increase of 21.4%; exports to the EU were 471 million U.S. dollars, an increase of 9.44%; exports to Japan were 335 million U.S. dollars, an increase of 7.78 %. Exports to ASEAN increased by approximately 4.2% year on year. From January to November 2018, the efficiency of the home textile industry increased significantly. According to the statistics of the National Bureau of Statistics, 1,861 home textile enterprises above designated size achieved a total profit of 10.576 billion yuan, a year-on-year increase of 11.80%, and the growth rate reached the highest value in the past five years. The profit margin was 5.48%, an increase of 0.39 percentage point over the same period of the previous year. The surveyed 202 home textile enterprises achieved a total profit of 6.303 billion yuan from January to November, an increase of 16.03% year on year. The profit margin was 8.20%, an increase of 1.05 percentage points over the same period of the previous year. The surveyed 13 industrial clusters realized a profit of 15.318 billion yuan, a year-on-year increase of 9.96%, and the profit margin was 6.35%, which was basically the same as that of the same period of the previous year. It is worth noting that from the second half of 2018, the profit growth rate of the home textile industry returned to a level higher than the growth rate of the main business income. The growth rate of the main business cost of the industry and the three period expenses has been reduced to varying degrees from the previous year. From January to November 2018, 1,861 home textile enterprises above designated size achieved a total cost of 167.464 billion yuan, a year-on-year increase of 3.63%. The growth rate decreased by 0.4 percentage point from the same period of the previous year; operating expenses were 6.46 billion yuan, up 9.18% year on year. Compared with the same period of the previous year, it decreased by 4.87 percentage points; the accumulated management cost was 7.097 billion yuan, a year-on-year increase of 8.91%, and the growth rate decreased by 0.44 percentage points compared with the same period of the previous year; the accumulated financial expenses was 1.196 billion yuan, a year-on-year decrease of 28.03%, plummeting by 48.91 percentage points over the same period of the previous year. It can be seen that the control of industry costs plays a key role in industry profits. In summary, the overall quality of the home textile industry from January to November 2018 was good. The industry’s revenue growth was stable, and the cost control effect gradually appeared. The export market maintained steady growth and the industry’s efficiency increased significantly. The industry has improved its efficiency and achieved initial results. The company remains generally optimistic about the overall situation of the industry.